without ever costing you more! The XsperoTM app turns your everyday shopping and dining experiences into meaningful actions for M25. Click here to download from the Apple Store. 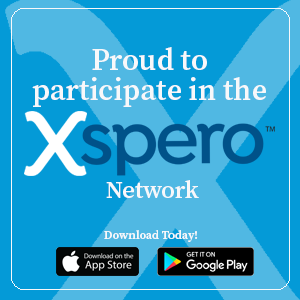 Watch the video below, or click here, to learn more about XsperoTM and how to redeem certificates!